hares the same superior ergonomics, ultra-ruggedness, and common accessories as the rest of the CN70 family. The Intermec CN70 RFID is the no-compromise, next generation of ultra-rugged mobile computers that adds passive UHF reading to the already impressive feature set of CN70 Series mobile computers. These devices combine advanced RFID reading and a no-compromise design with best-in-class ruggedness, battery life, and ergonomics. 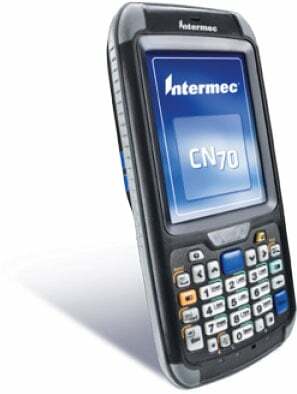 The Intermec CN70AN3KN14W1R00 is also known as Intermec Technologies	INT-CN70AN3KN14W1R00	.